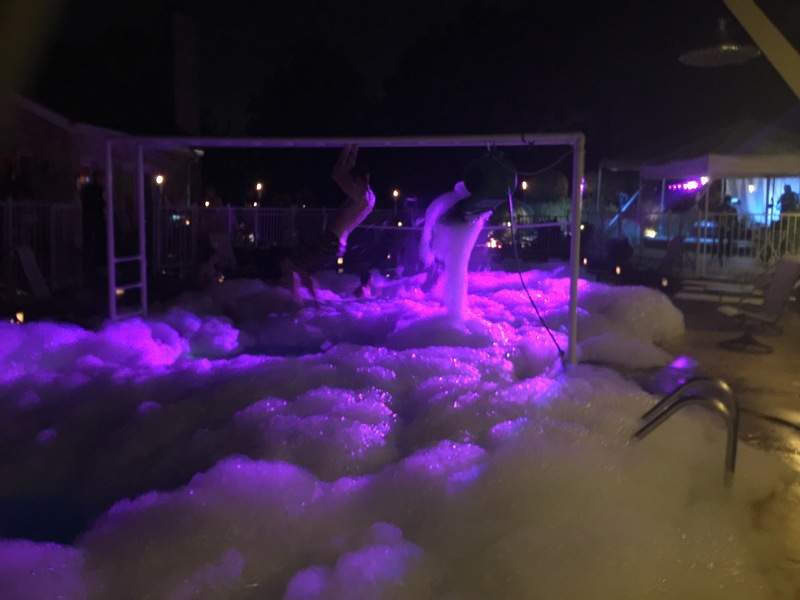 Foam social event | Foamalicious foam machine sales, foam party services and foam machine rentals worldwide. Had an evening social event with roughly 150 people. The small foam machine did amazing! Just enough for everyone to have a good time but not too much to where you’re drowning in foam. We will be renting again! Next post Why go anywhere else for bubbles?